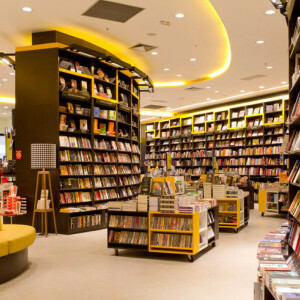 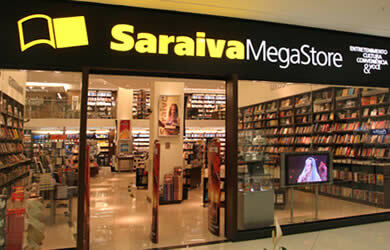 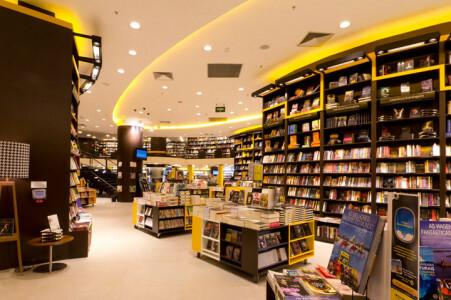 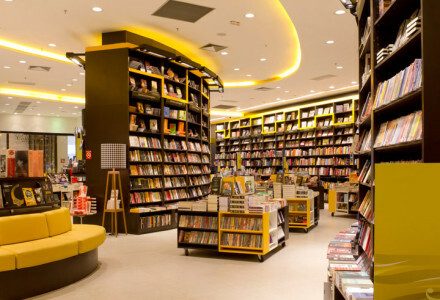 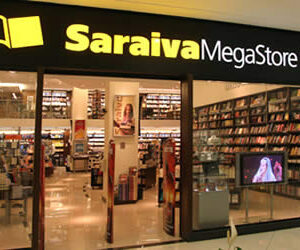 Located in São Paulo, Livraria Saraiva Megastore is a treat for the eyes. 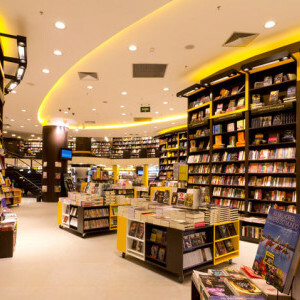 A mega store for books, the entire store was designed by Arthur Casus and offers flowing pathways around the store, comfy sofas and chairs, and a children’s section like nothing we’ve ever seen! 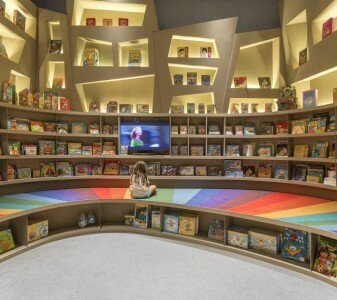 The adult section here is worth visiting alone, but the children’s section ‘The Twisted Rainbow bookstore’ is something I’d like to pick up and take home. 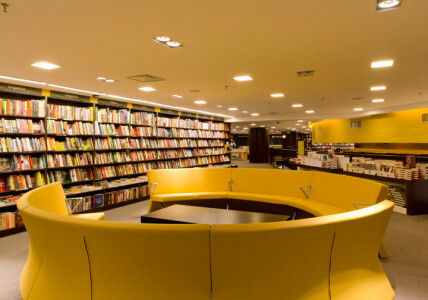 Linear design, comfort and dynamism making it look as though imagination is bouncing off the walls.